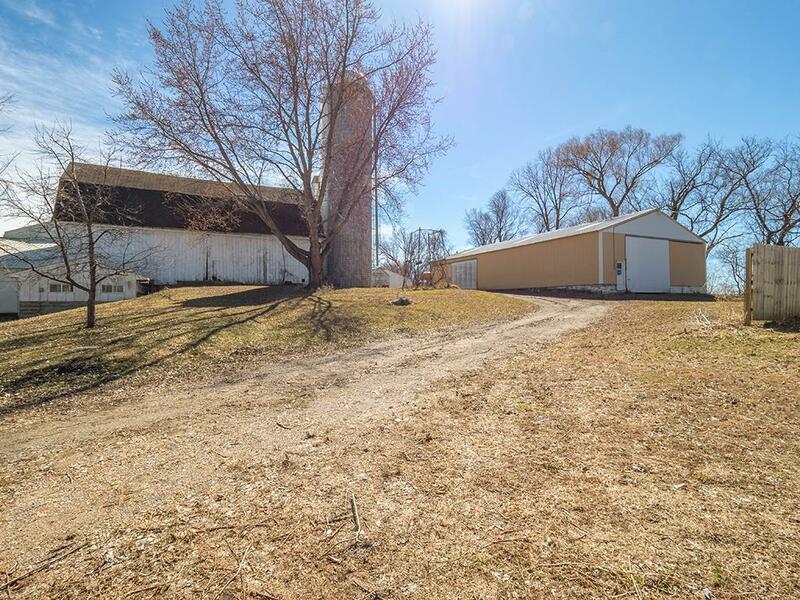 9.47 acre hobby farm site with classic barn, two large outbuildings and two older homes. One home has potential for rehab, the other is a teardown. Per the City of Independence, the existing home can be used as accessory dwelling for family, along with the ability to build a new home. Great location in the City of Independence and the Delano School district. Property features highly productive soils with 4+ acres of pasture, and 2+ acres of alfalfa/grass hay mix.